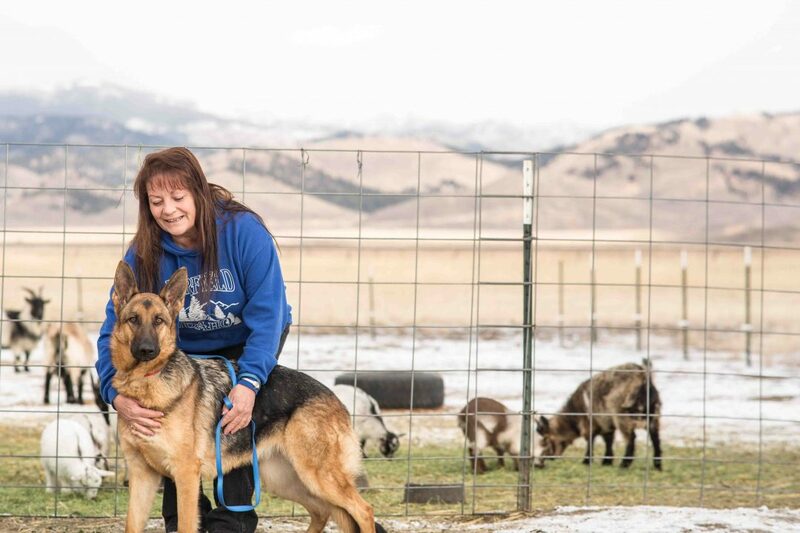 A program founded and funded by the Humane Society of the United States, Mountain Humane was the first rural community in the nation to be chosen for a Pets for Life grant. 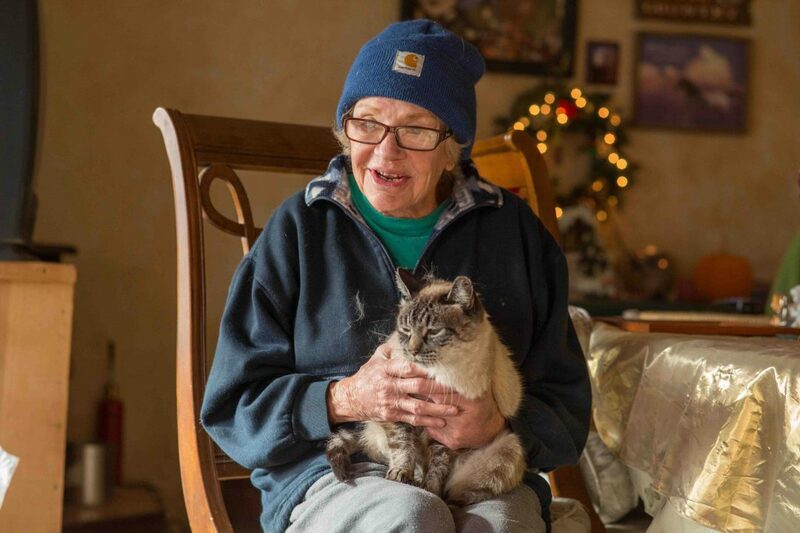 Pets for Life builds humane communities using innovative strategies and fresh approaches designed to extend the reach of animal services, resources, and information to underserved areas. Addressing the critical need for accessible, affordable pet care, the program helps animals by empowering the people who care for them. 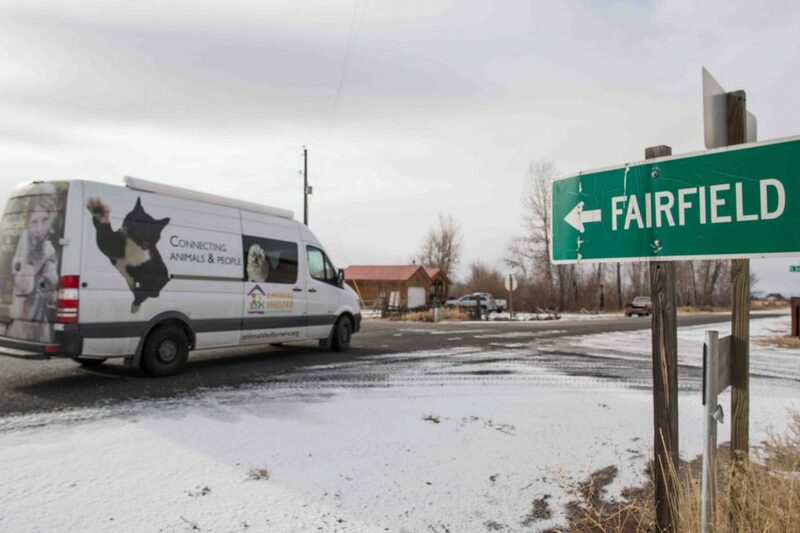 Since 2015, Mountain Humane, in partnership with the HSUS, has reached the communities of Fairfield, Richfield, Dietrich, and Shoshone, providing spay/neuter services and more to over 870 animals. 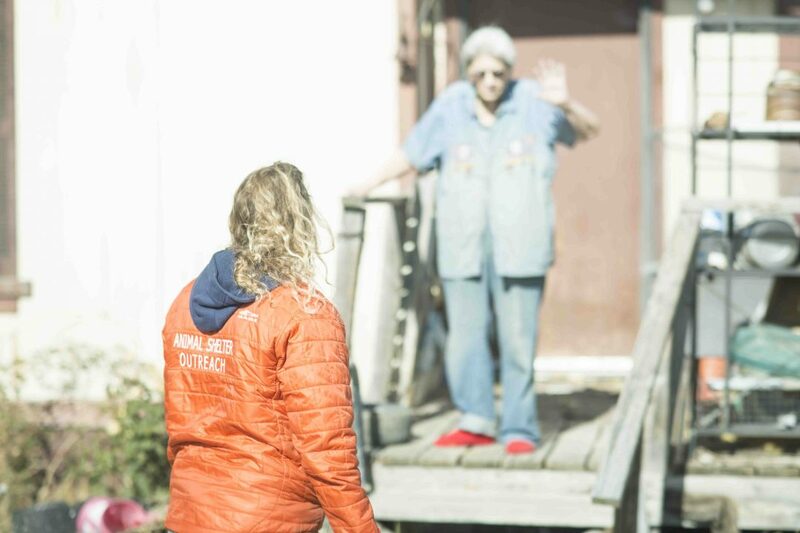 To learn more about what Pets for Life is and does, check out the article below. To learn more about the program as a whole, visit the Humane Society’s website here. They’ve never judged me, they were just here to help when I needed it most. Now I don’t have to worry about puppies or dogs fighting – they spayed and neutered everything. They have made my life a complete turnaround.